The french made 1994 Venturi GT400 featured a 3.0 liter twin turbo engine that produced 408 horsepower and 392 ft-lbs of torque. 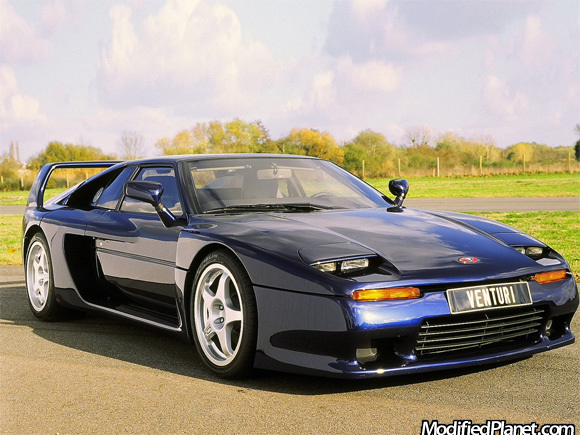 The 1994 Venturi GT400 was able to go from 0 to 62 mph in only 4.7 seconds and hit a top speed of 181 mph. We love those lightweight OZ Racing wheels.